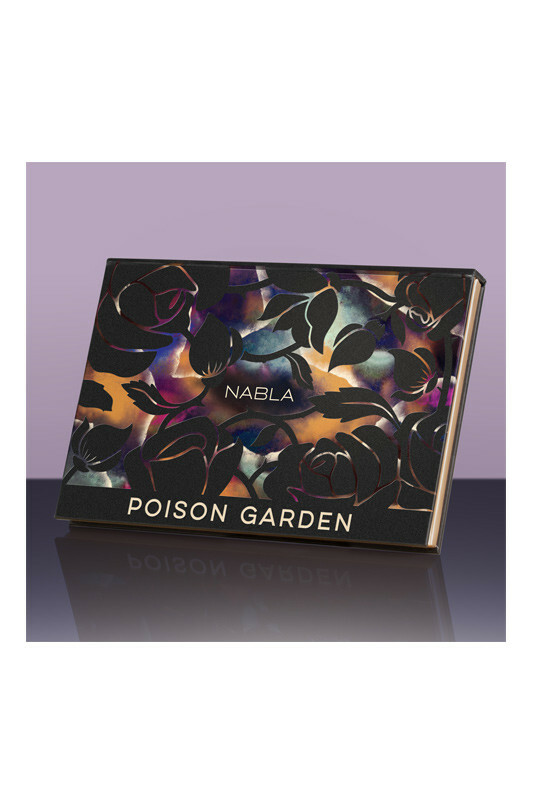 Nabla's "Poison Garden" Eyeshadow Palette is a magical place of almost lethal beauty ! 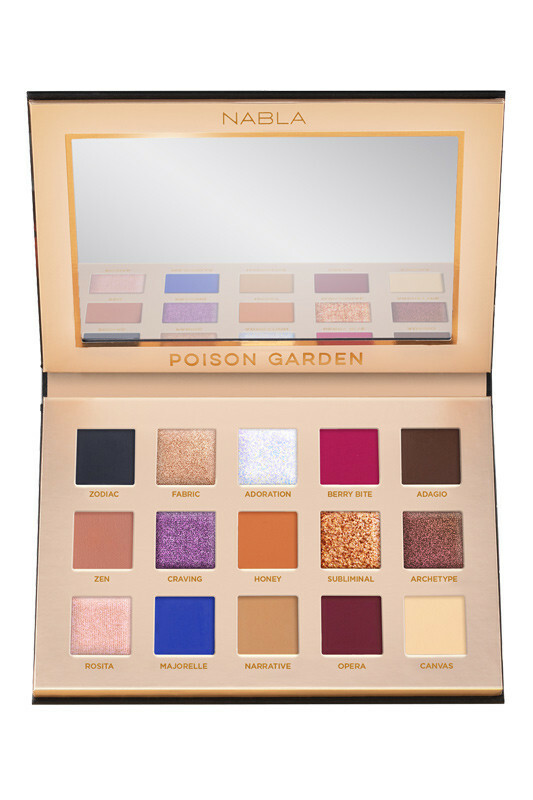 Its precious shades are full of charm and mystery, to create irresistible and bewitching makeup looks just like spells... Sleek and compact, the box is covered with black roses which hide enchanting bright lights from a holographic background. Get ready for a spectacular transformation ! Zodiac : Deep midnight blue. Super matte. Fabric : Light sandy champagne. Fluid Metal. Adoration : Wet effect top coat with cobalt, indigo and magenta reflects. Crystal. Berry Bite : Bright berry. Super matte. Adagio : Dark brown. Super Matte. Craving : Duochrome amethyst with fuchsia and peach reflects. Fluid Metal. Honey : Bright honey. Super matte. Subliminal : Vibrant rose-copper duochrome with red and gold reflects. Crystal. Archetype : Burnt bronze duochrome with rose and gold reflects. Fluid Metal. Rosita : Metallic dusty rose. Fluid Metal. Majorelle : Majorelle blue. Super Matte. Narrative : Warm beige. Super Matte. Opera : Wine-red. Super Matte. Canvas : Light custard. Super Matte. 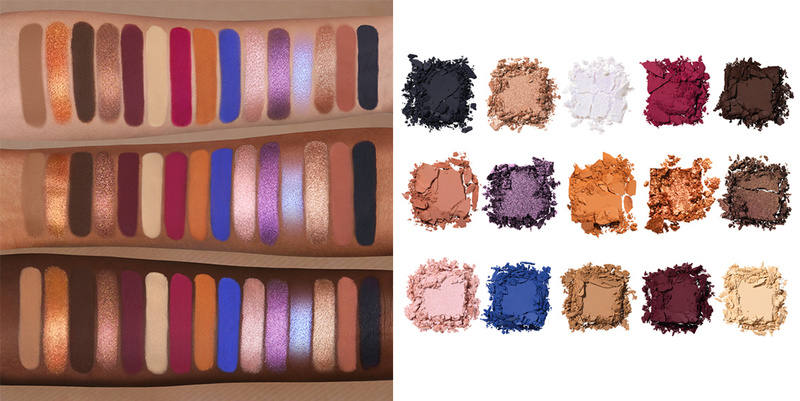 Create mysterious and dramatic looks with these vegan eyeshadows ! 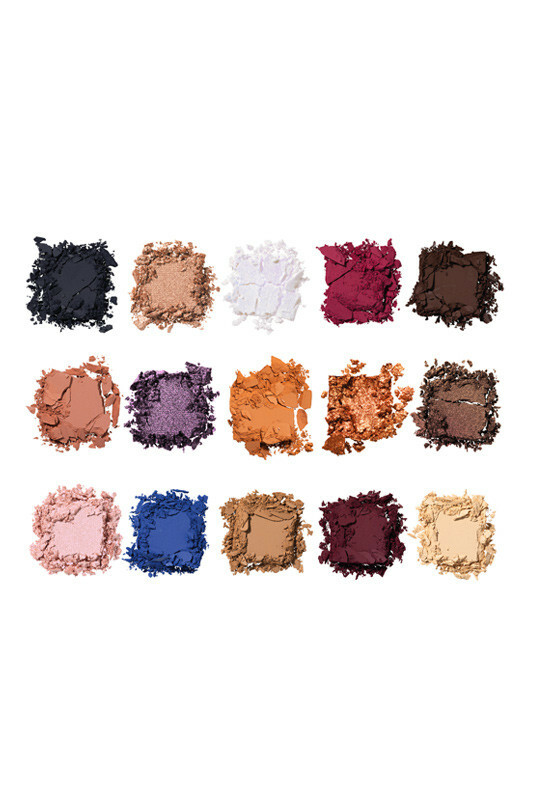 Using Eyeshadow Brush, apply NABLA Soul Blooming Eye Shadow on your eyelid, starting from the inner corner and stretching towards the outer corner. For more intensity, apply a darker eyeshadow in the inner corner or crease, then blend any harsh line with a Blending Brush. Finish off by adding some glow in the inner corner of your eyes and on the brow bone. Can be used wet using a damp brush for more intensity !